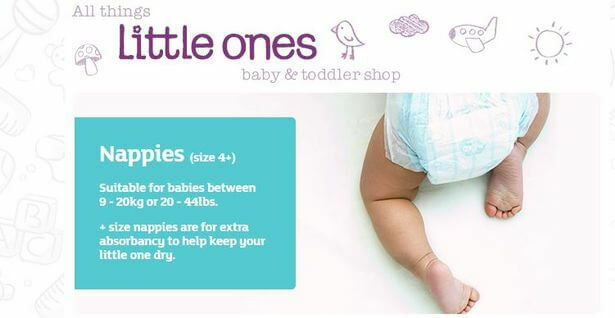 Confusion over the sizing information provided on nappy packaging means many babies are wearing the wrong size of nappy. 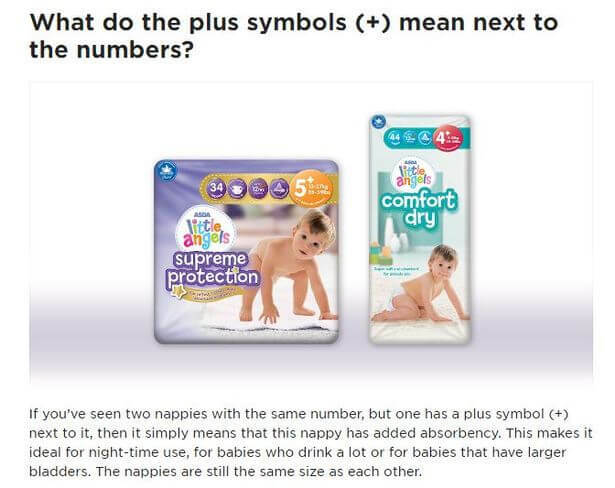 Many parents assume that the plus symbol on packs of nappies means it is a half size – with 4+ for example being a step up between four and five. But it turns out that many of us have been getting it wrong all this time. The + sign is actually an indicator of added absorbency. The information about the sizes is available on the manufacturers’ websites, but understandably has passed most busy parents by. 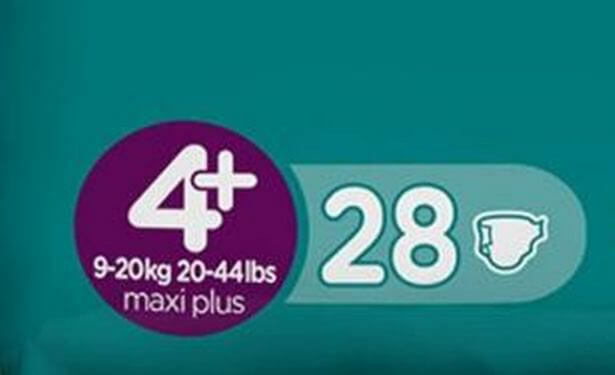 In a response to a customer’s complaint on its website about their child’s nappy leaking, Pampers reiterates the size guidance.